TechPlus are the agents for Rotary in Ireland. 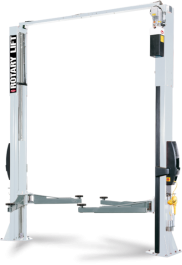 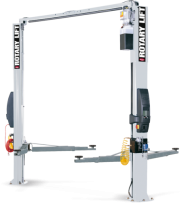 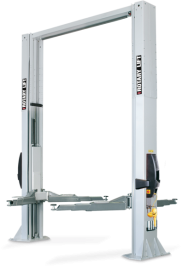 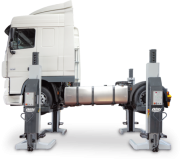 The Rotary product range includes 2 Post Scissor Lifts & 4 Post Scissor Lifts. 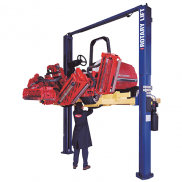 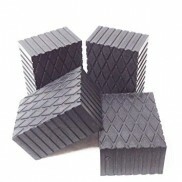 For more information and purchasing options, click on the desired product's image below.